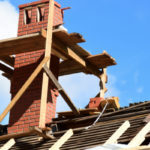 Tuck Pointing, Brick and Chimney Repair Toronto | Turnbull Masonry Ltd > Blog > Blog > Do Toronto Commercial Bricks Require More Maintenance Than Residential Bricks? 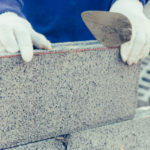 There are certain surfaces and materials that get more wear and tear when used commercially, say for instance a brick walkway, but brick walls generally require the same maintenance regardless if they are applied commercially or residentially. 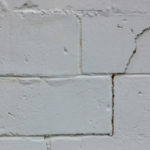 As far as brick walls and buildings are concerned, several factors influence wear and tear and appropriate maintenance plans. For the most part, commercial buildings don’t receive more wear and tear on their exterior walls. Albeit, commercial brick walkways are likely to receive more wear and tear than your average residential walkway, simply because more people walk on them day after day. That brings us to a pressing question about commercial bricks: What sorts of exposures lead to greater wear and tear and the need for commercial brick maintenance? If certain sides of your brick building are fading or showing more wear and tear, it might have something to do with the way the sun hits your building. In the northern hemisphere, the south side of a building receives the most sun because of where the sun sits in the sky most the day. If you reside on a hill, or are situated near a hill to the east or west, sun exposure may be greatly reduced. Planting trees on the sunniest side of your building can help protect bricks against sun exposure. Trees can also help reduce your electricity bill by cooling off your building’s interior. Water is the leading cause of brick damage. Poor drainage systems or standing water around a building’s foundation are just 2 ways that water can get inside of brick walls. If water pours straight down one side of your building when it rains, over time this will lead to deterioration. Keep your bricks out of water as much as possible by maintaining quality drainage systems and quickly resolving areas exposed to too much water. Vandals and graffiti artists hit homes and commercial buildings without much regard, but commercial buildings are generally more likely to become a target. Brick and mortar are incredibly porous surfaces, hence why it’s incredibly difficult to remove graffiti from them. You’ll need a special product designed to remove graffiti without harming brick. Avoid using water pressure to remove graffiti, in most cases this causes more harm than good by blowing away the top protective layer of brick. Your best bet is to call out a trusted professional to remove graffiti. There are additional methods you can take thereafter to help prevent repeat offenders. Should You Waterproof Commercial Bricks? Waterproofing sounds ideal in theory. After all, water is the biggest contributor to brick damage, so wouldn’t you want to keep out as much water as possible? Brick is a naturally porous material, which means it breathes moisture in and out. By applying a waterproof sealant to bricks, you stop this natural process from taking place. Any water trapped within bricks at the time sealant is applied becomes forever trapped in the walls of your building. Plus, as cracks form or water finds other entry points, additional water becomes trapped inside too. 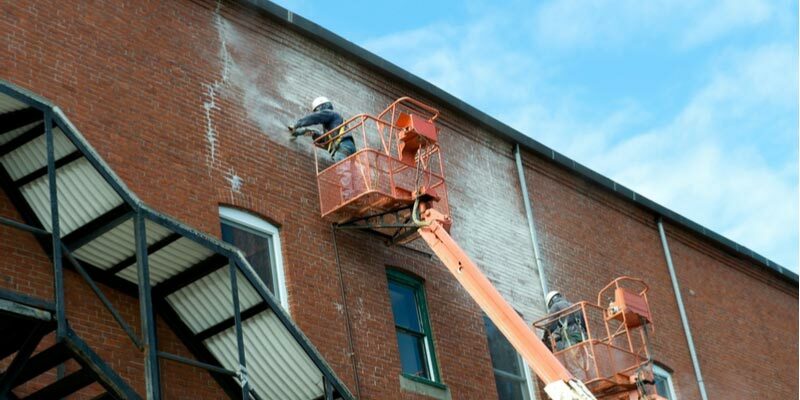 Not to mention, brick coatings can leave behind a film that causes discoloration, deterioration, and even peeling, especially without proper maintenance. There are clear sealants that do not interfere with the appearance or coloring of bricks, but they still deter moisture from naturally moving in and out of the wall. We are always here to discuss the pros and cons of waterproofing commercial brick buildings to better help you decide. You can reduce how often your commercial bricks need to be replaced by doing a few simple things. Keep up with maintenance: At the first sign of wear and tear, get your bricks the help they need to prevent worsening of problems. Make sure all drainage systems are working: Water damage is the leading cause of brick deterioration and can lead to costly repairs. Stop water damage in its tracks by maintaining drainage systems. 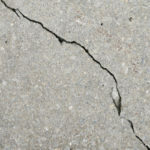 Fix cracked mortar: Mortar starts to crack and crumble before brick has a chance to suffer damages. Mortar is a lot easier and more affordable to fix, hence why it is designed to take on most wear and tear to protect bricks. If you ignore damaged mortar, damages start to shift onto the bricks, and the next thing you know entire chunks of the wall are falling out. Fix mortar at the first sign of damage to protect the stability of your structure. Turnbull Masonry is your one-stop-shop for everything brick and mortar. We are trusted to install, repair, and maintain commercial brick for a wide variety of clients located throughout Toronto. We specialize in historic repairs, and stop at nothing to preserve the value of historic properties. We are equally qualified to work on newer buildings.